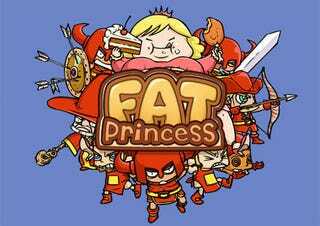 People are trying to enjoy Fat Princess, but the game's shonky online setup is making that hard. In an attempt to fix this, then, Sony will tonight be releasing a patch for the game. It'll go live tonight in the US, with patches for other regions to follow "as soon as possible". Along with (hopefully) an improvement in online performance comes a range of tweaks to the classes and point balances. So, yeah, jump on later tonight, try it out, see if it helps any!